Blaupunkt is a German electronics manufacturer for home, car audio equipment, Television and Bluetooth Speakers. 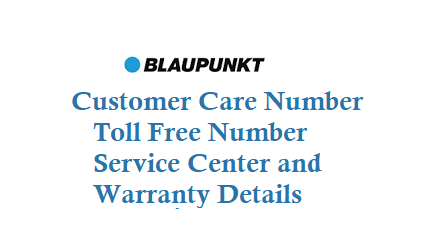 If you own any Blaupunkt device and facing any issue with it then you can call to Blaupunkt Customer Care Number and get the device repaired at the nearest Service Center of your location. 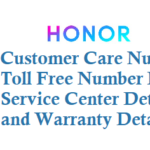 Blaupunkt has specific customer care Toll free Numbers based on the Device like Home Speakers, Home Security, Television, Mobile Phones and Accessories. 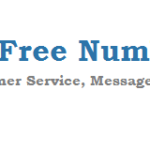 For Televisions Dial below Toll Free Number, Blaupunkt TV Service and Support. 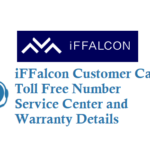 Dial 180030002621 to talk to customer care of Blaupunkt for Tv repairs. 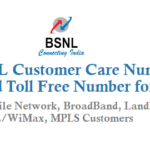 Dial 18008434333 and speak to customer Care. 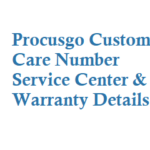 Note: When sending an email you need to attach invoice copy and product serial number. For Television: Blaupunkt Offers 1 Year Blaupunkt Domestic Warranty for its products.